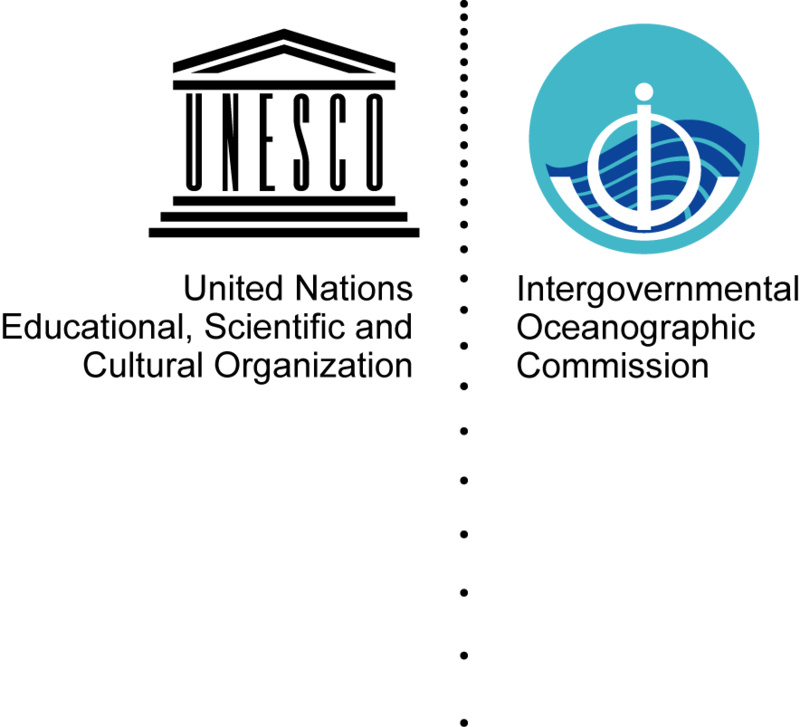 SONEL is the dedicated centre for Global Navigation Satellite System (GNSS) data at or near tide gauge stations. This data is essential for studies of sea level change, as it provides information about how the tide gauge is moving in three-dimensional space. The vertical movement of the gauge will register as local sea level change, but these changes are not related to the height of the ocean surface. SONEL is supported by the University of La Rochelle and the French CNRS/INSU institute. 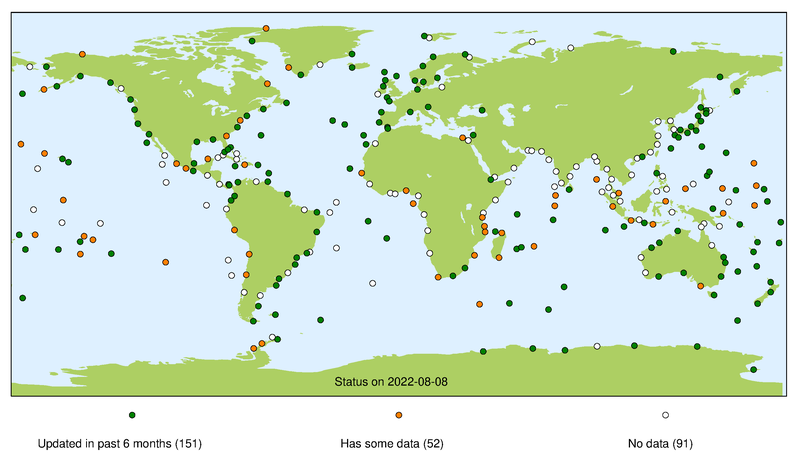 SONEL provides information about the status of GNSS stations at or nearby tide gauges through a web-based monitoring facility. It assembles, archives, and distributes GNSS observations and metadata that can be accessed through the web-based facility, as well as anonymous FTP server.